Countdown of AIP 2018 - 2 months！1,100+ products are online now! There are only 2 months away to The 7th All in Print China (AIP 2018) . 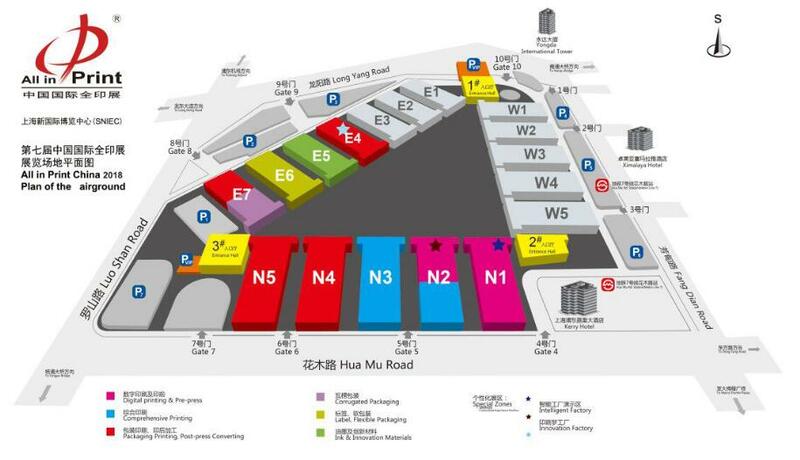 Now, the latest floor plan is worked out.Based on product catagory, 9 pavilions are set up, including 6 thematic pavilions: Digital Printing & Pre-press,Comprehensive Printing, Packaging Printing & Post-press Converting, Corrugated Packaging, Label and Flexible Packaging, Ink & Innovation Materials Pavilion, and 3 special zones: Customized Experience Pavilion, Intelligent Factory and Innovation Pavilion. As AIP 2018 is getting closer, more than 1,100 products of thousand exhibitors have been displayed on AIP's official website in advance, among which many are exhibited to the public for the first time. Let's have a look in advance. 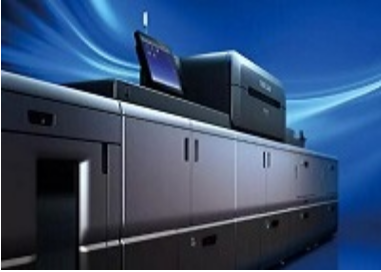 Impremia IS29 sheet-fed UV inkjet digital printer, as a solution for digital printing, integrates Komori offset printing manufacturing technology and advanced digital UV inkjet technology. 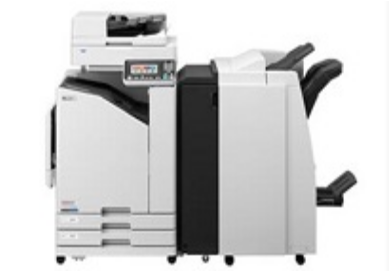 The brand-new RICOH Pro C9200 has super-fast production speed, image quality comparable with traditional offset printing level, higher precision registration, and excellent paper processing ability. 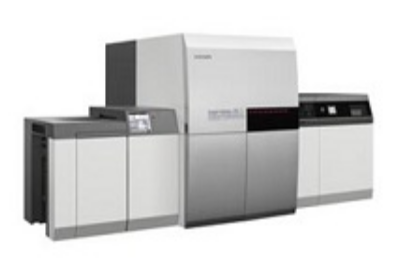 The innovative XPS Crystal 5080 can produce highly consistent digital flexo for each digital flexo type at any time of production day by improving and controlling UV main exposure and back-side exposure. 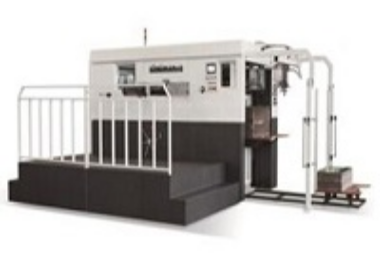 HSB DIGI-FS 8, a new chameleon model, is a versatile binding line that integrates traditional saddle line, folding and binding line and digital binding machine, providing a variety of solutions according to your needs. 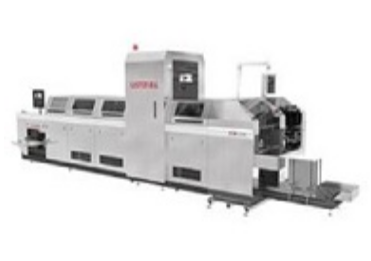 It is mainly used for final quality inspection of small print products such as medicine bag, food bag and electronic bag after die-cutting, to eliminate waste discharge, reduce labor input and improve quality inspection efficiency. Use oily pigment ink without ozone or other harmful gas emissions. 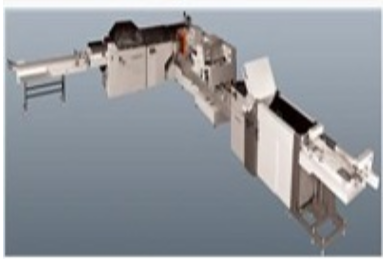 Instead of traditional tedious process of making blueprint, the blueprint can be printed out directly. 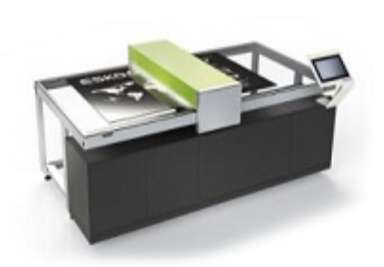 As a patented product, it adopts high technology to realize digital intelligent automatic paper feeding, which can smoothly transfer the paper with deformation and low pasting strength, thereby avoiding scratches. 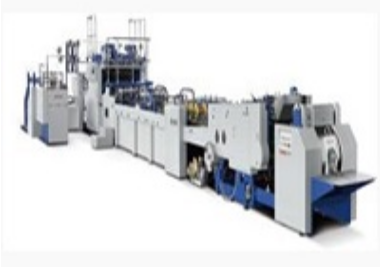 A fully automatic paper bag making machine adopts sheet paper, reel reinforced paper and twist rope paper as material to produce paper bags in one time. 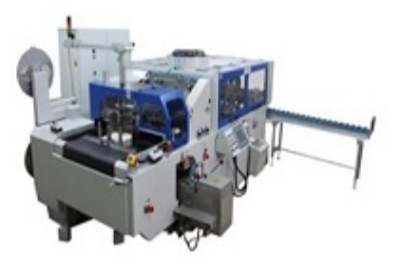 BDM 20 shell pasting machine has the characteristics of fast speed, high output, excellent quality, quick change of plate, easy operation and maintenance etc. It’s the ideal model for all the long and short version of the shell pasting products. The scale of VISITOR GROUP will reach a peak! The 6th All in Print China attracted 45 international visitor groups and more than 100 local visitor groups from over 20 countries and regions, inluding the USA, Germany, Korea, Australia, India, the Philippines, Malaysia, Thailan, Taiwan, Hong Kong and so forth. The number of visitor groups in AIP 2018 is expected to reach a peak again.